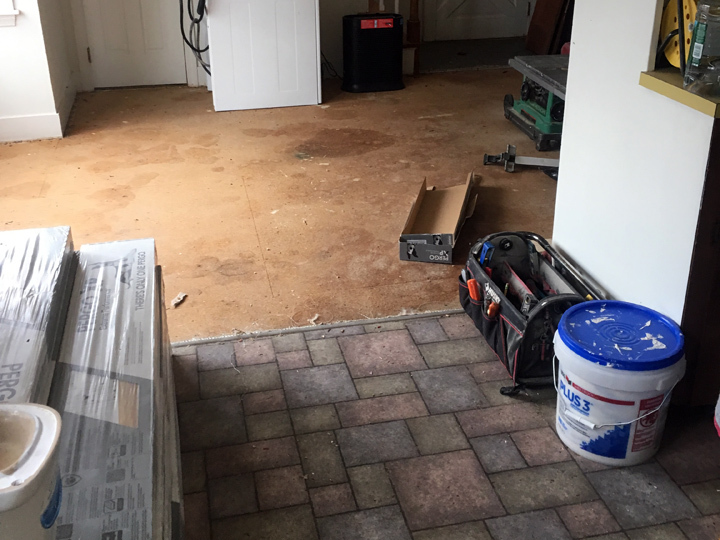 One of the specialty areas of George Sebesta Renovations is flooring. 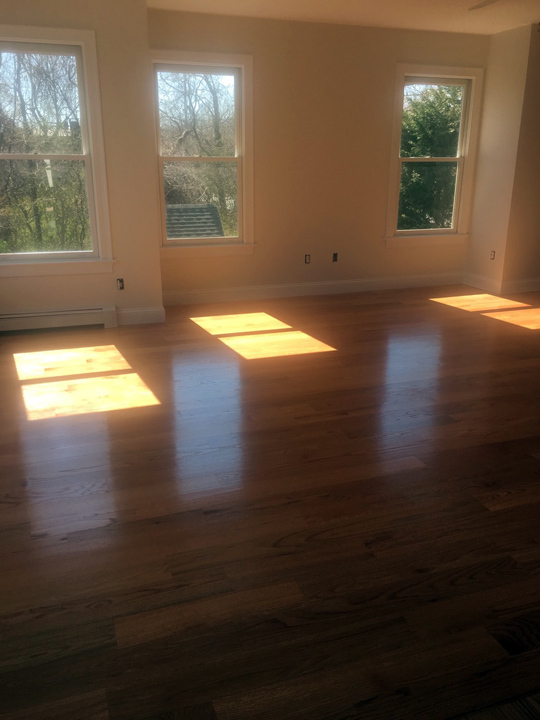 Whether installing beautiful hardwood flooring, fine ceramic tile, stone flooring tile, or vinyl flooring, we can expertly take care of all of your flooring needs. 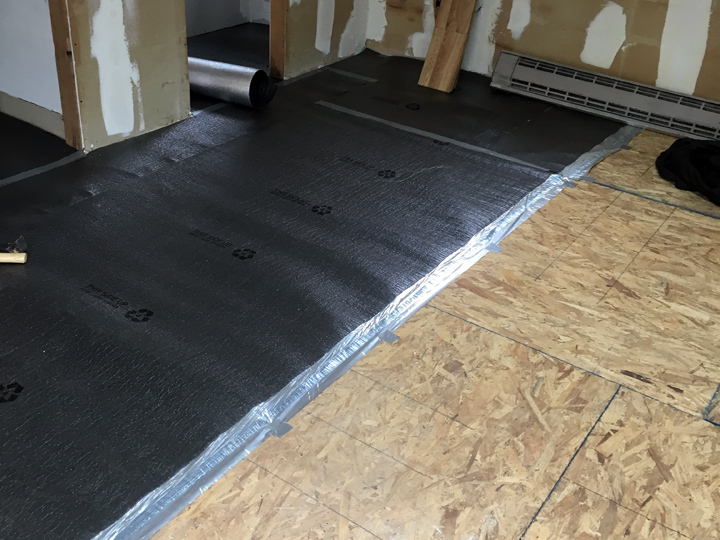 All flooring must have a level, stable base. It is important that subfloor and underlayment are smooth and clean of all debris, dirt, nails, etc. 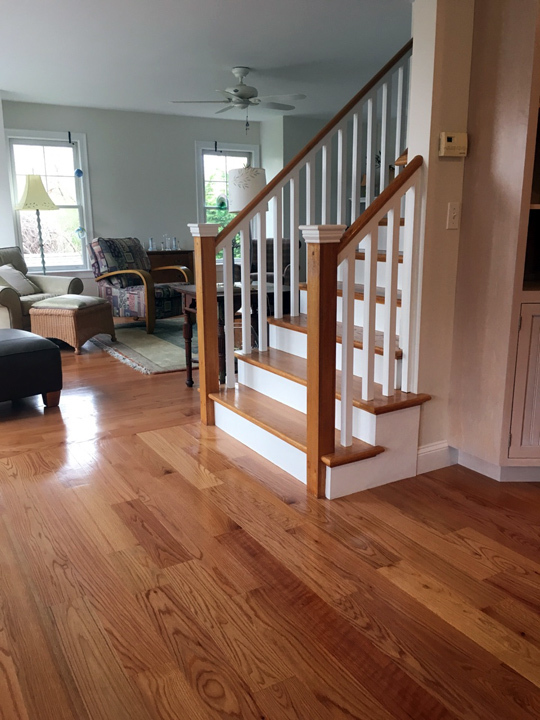 Many newer homes have plywood subfloors, while older homes can have straight or diagonal planking. 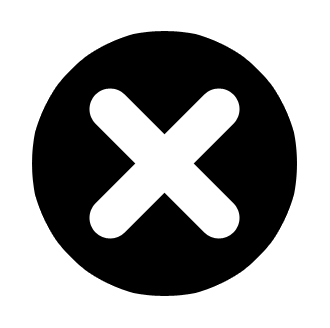 We suggest that plywood (at least 1/2" thick) be used for subfoors, rather than the more inexpensive particleboard, which isn't as strong and is apt to deteriorate over time. 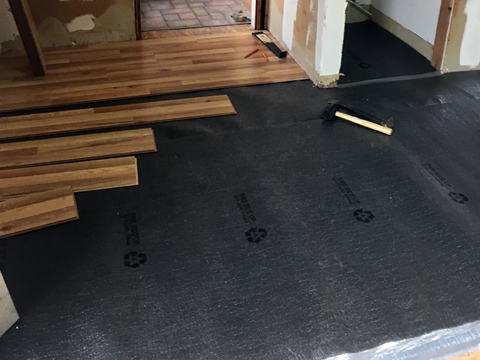 We will secure the subfloor directly into the floor joists to ensure a stable, secure underlayment for the finished flooring. 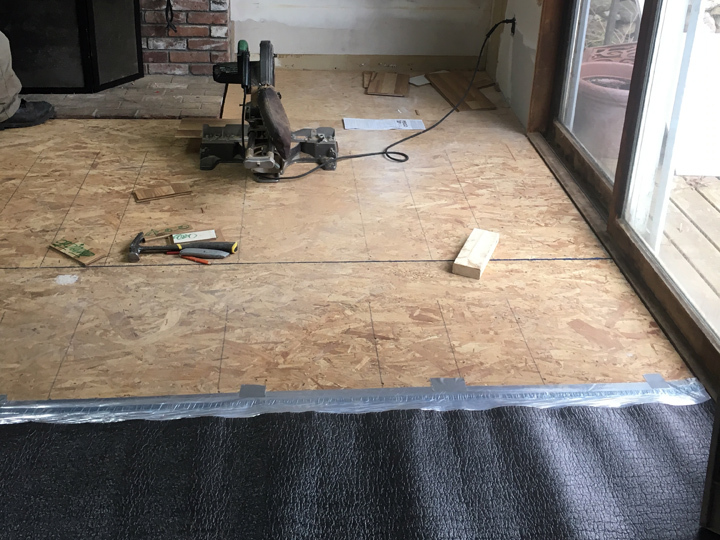 Below is a gallery of photos that our home renovation experts snapped during the various stages of custom flooring installation. 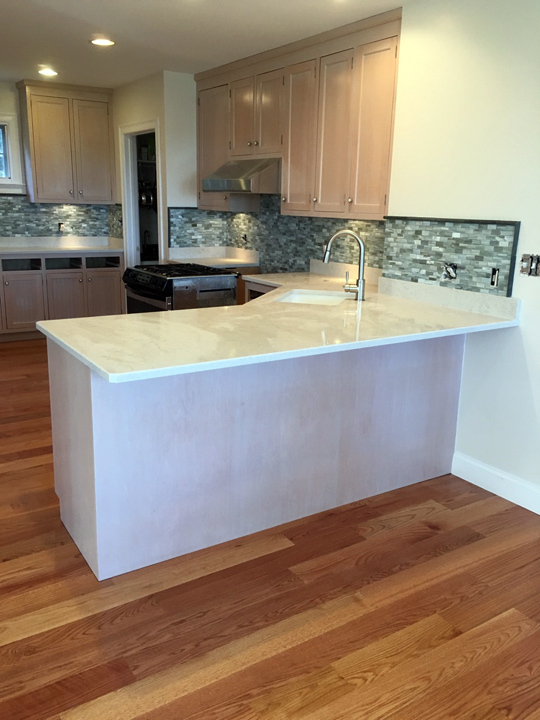 George Sebesta Renovations can help with all of your flooring needs. Call us at 774-328-9293 for a free estimate. 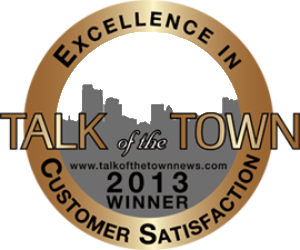 Let us help make your home improvement experience a pleasurable one! 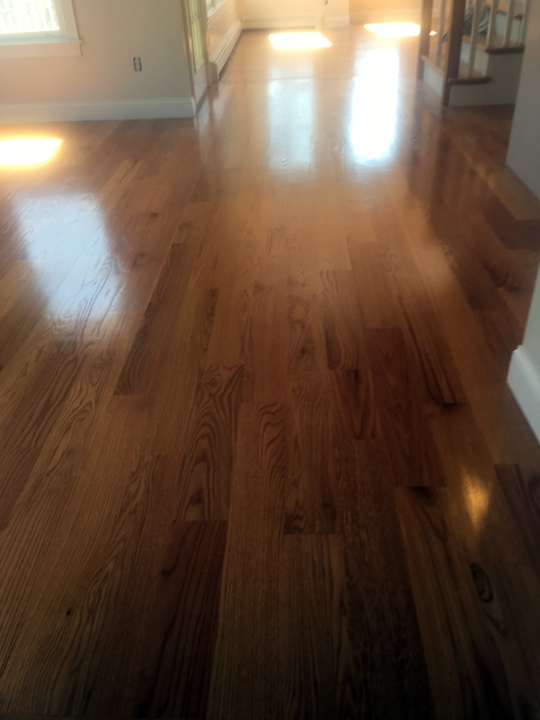 Hardwood flooring offers a high-quality look that is natural and beautiful. This type of flooring is available in different widths: Strip flooring is usually up to 2¾" wide, while the wider plank flooring is generally up to 7". 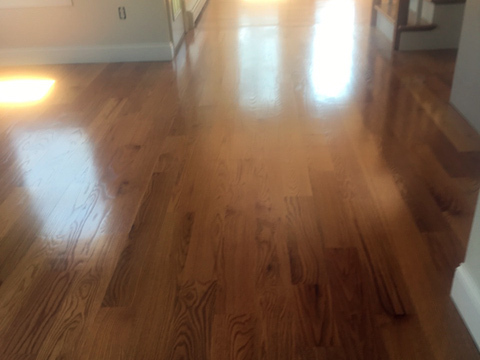 Hardwood flooring (oak, maple, or birch) is graded according to the quality of the wood, with the flawless premium grades being the most expensive. 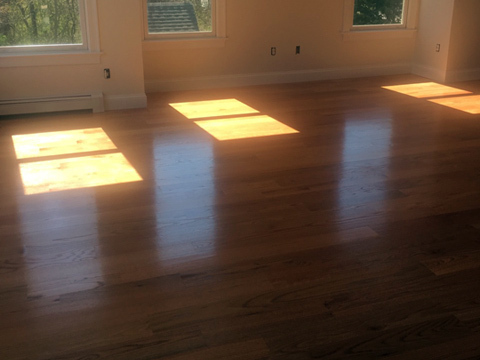 Unfinished hardwood flooring pieces must be finish sanded, stained, or sealed. 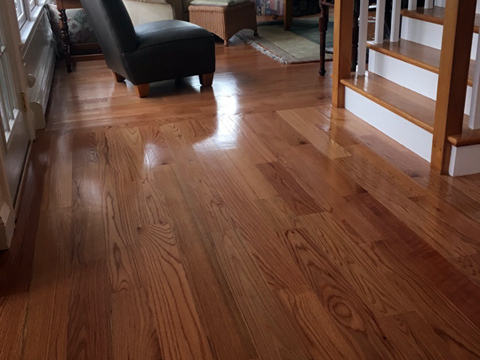 This type of wood will swell if exposed to excessive moisture. 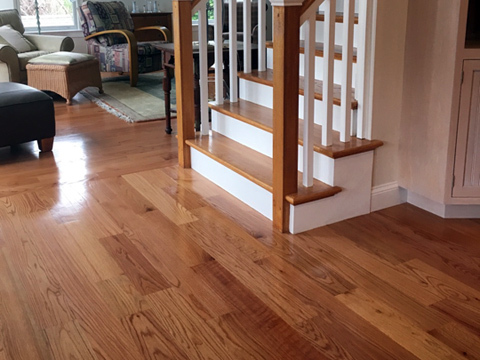 Unfinished wood must acclimate to its new installation surroundings in a dry, well-ventilated climate for a minimum of three days, or the wood may twist or buckle after it is has been installed. 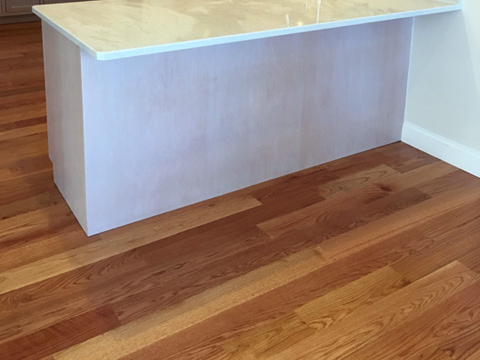 Prefinished flooring is more expensive and offers less choice of colors. This flooring has already been sanded, stained, and sealed, and shrinking or swelling will be minimal. 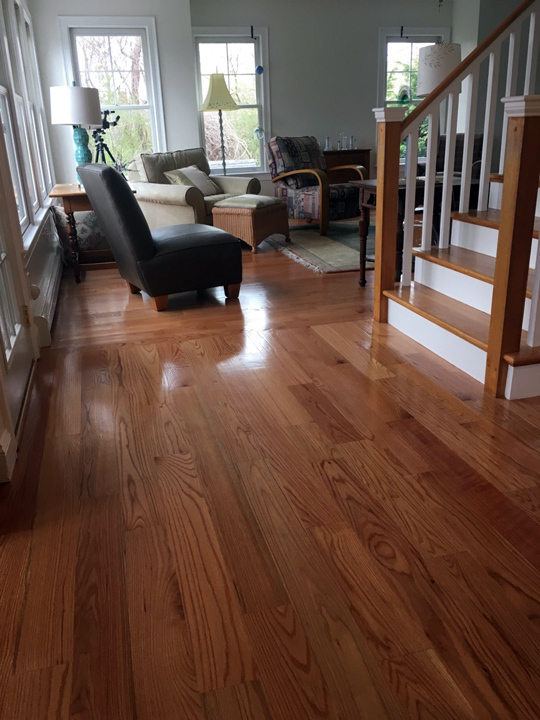 The installation of prefinished flooring is tricky, as the surface cannot be scratched, but this type of flooring does not have to be sanded before applcation of finish coats. 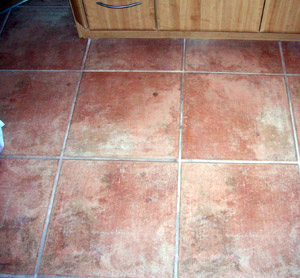 Ceramic tile is available in numerous colors, styles, and sizes. This tile can be unglazed (a more porous, natural finish) or glazed (a sealed, durable surface). For many rooms, common ceramic tile sizes are 8" x 8" or 12" x 12," while bathroom tiles are available in smaller sizes. Glazed tiles are a good choice due to their wear-resistant nature and easy-to-clean surface. 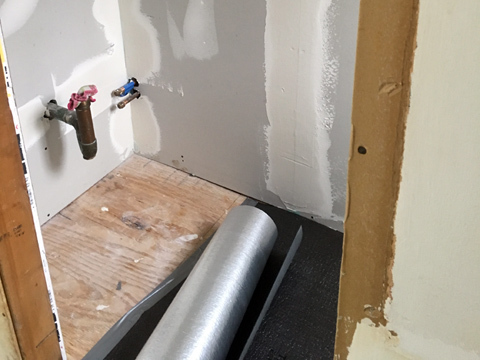 George Sebesta Renovations will lay-out tile and pre-cut pieces with a wet saw before cementing tile in mortar. After approximately 24 hours of drying time, we will apply colored grout for a fine, finished look. 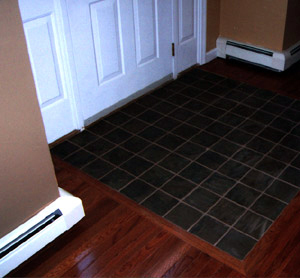 Vinyl tile is an easy and inexpensive way to cover a floor area. Some tiles have a self-adhesive with a backing that must be peeled off, while tiles without the backing require spreading an adhesive over the floor with a trowel before setting the tiles. Another option is sheet vinyl - either perimeter bond and fully-bonded. 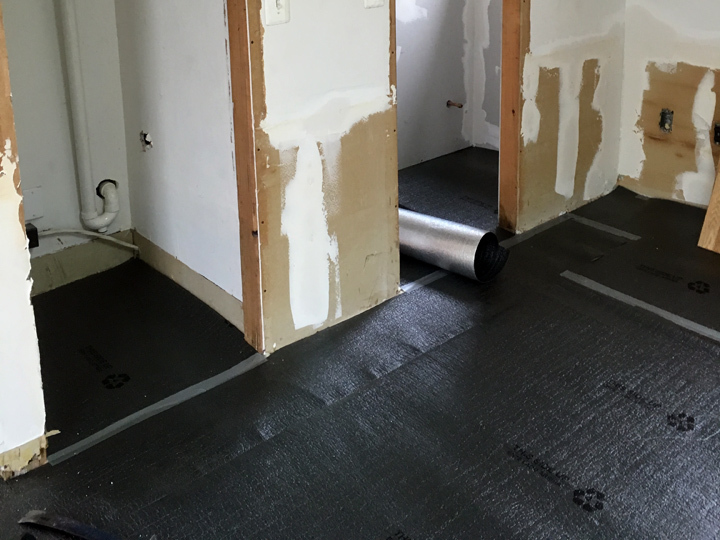 Perimeter bond is glued around the outside edge of the sheet, while fully-bonded adhesive is applied to the entire floor.